Loved up? Take your relationship to another level with these positive impact places for serious sustainability for your romance, eco-friendly honeymoon or green wedding! Show your love for the long term with extra-ordinary life-changing experiences. These super sustainable destinations aren’t only fertile ground to feed your romantic souls, but you‘ll also show how much you care by supporting their incredible world-changing positive impacts too. You’ll vow to always make amore sustainable holidays in future! 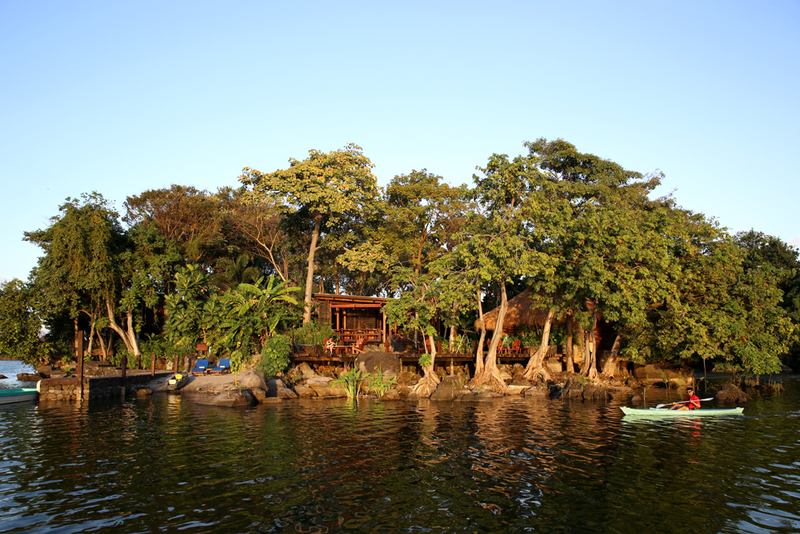 Hideaway on an exotic and secluded lodge on a private island in the middle of Lake Nicaragua, with candle-lit dinners on a floating deck (top) and gorgeous sunsets for a real romantic escape. Available for weddings too! This Maasai community-run ecolodge is one of the most unique and iconic safaris and inspiring soul journeys in Africa, offering the romance of great safaris, stunning views, incredible wildlife, the luxury of top hotels and fine dining of 5 star restaurants, all the while protecting the community, culture and environment in which you’re immersed. featuring the best positive impact, transformative tourism for people to find & book trips that truly change the world.